Whoo hoo. We’re in with a chance of winning between £10,000-£25,000 in the Aviva Community Fund competition! To win we need to get the most amount of public votes by November 18th. A panel of judges will then decide which projects out of the one's with the highest number of votes will win. 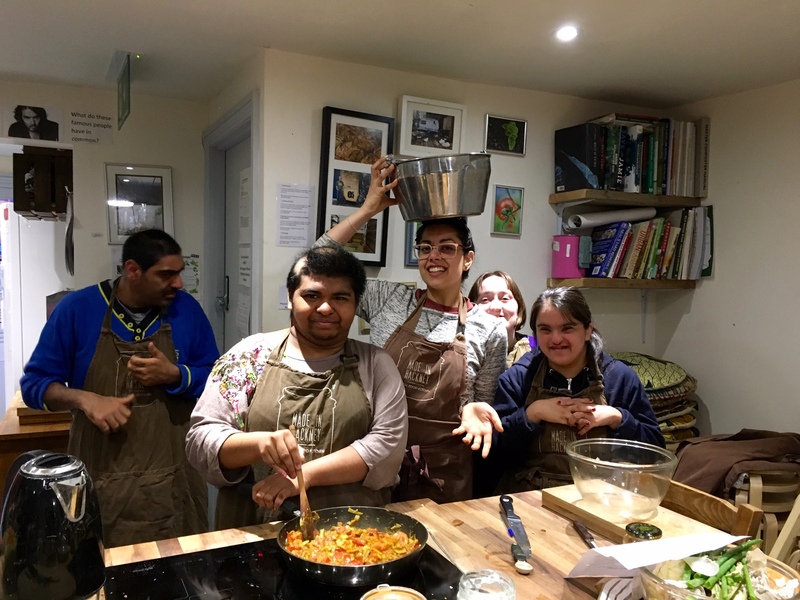 If we did suceed we’d use the much needed funds to deliver more of our life changing cookery courses to groups in need – including people with long term health challenges, low income groups and vulnerable young people. To help us win and help more people like Norin to feel inspired to improve their health and get cooking all you have to do is vote for us. To do this click on the link below, register to vote (takes 2 minutes), then cast your votes on our project by moving the dial up from 1 to 10 (or up to however many votes you’d like to award us). The whole process will take about 5 minutes but could have a huge impact on our work. Once you’ve voted for us don’t forget to share on your social media and contacts via text, email and Whatsapp broadcast. Huge thanks for the support - lets do this!